Updated Thursday October 18, 2018 by Jennifer Kordisch. 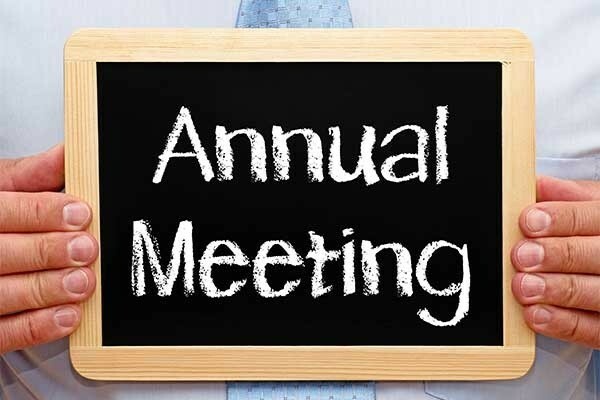 The Annual Meeting of members of EMCSA is scheduled for Thursday November 1 at 7:00 pm at Valley Ranch Elementary. Any person who has a player enrolled in a sport at EMCSA is eligible to vote and submit a nomination for the board. There are open positions for the board and director positions for each sport are elected annually. You can also sign up to volunteer as a commisioner for baseball, softball, basketball, or football . Come out and take part in making this the best organization for youth sports in our area!